Moon is in Sagittarius Aug. 1 through Aug 3, 2017, 8:37pm EDT. 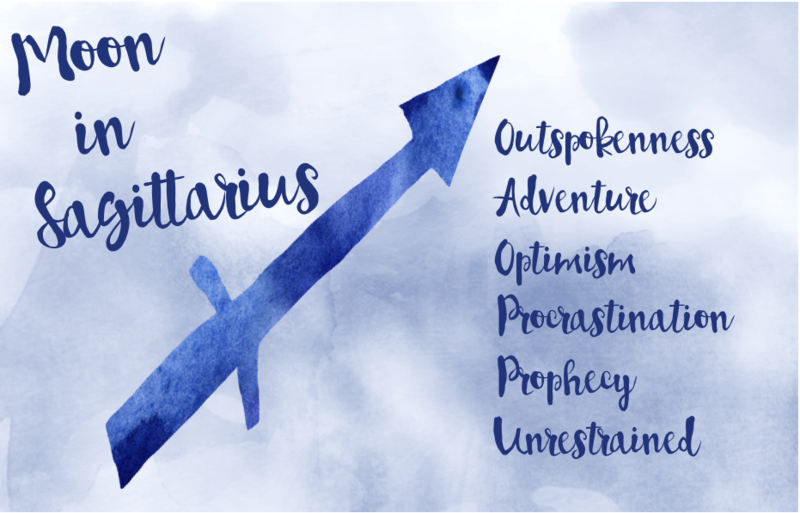 ♐️ Despite some wacky undercurrents, the Moon has a pretty good transit through Sagittarius. When the Sun and Moon are in harmonious aspect, our feelings support the business of living. August 2nd: The day is off to a good start with the Sagittarius Moon in a supportive partnership with the Leo Sun. That’s a dynamic energy that is given even more fuel by the Moon’s early morning trine to Mars in Leo. There’s lots of confidence and energy to get through the day. The Moon receives the gift of optimism and hope for the future when combined with jovial Jupiter in an easy aspect. 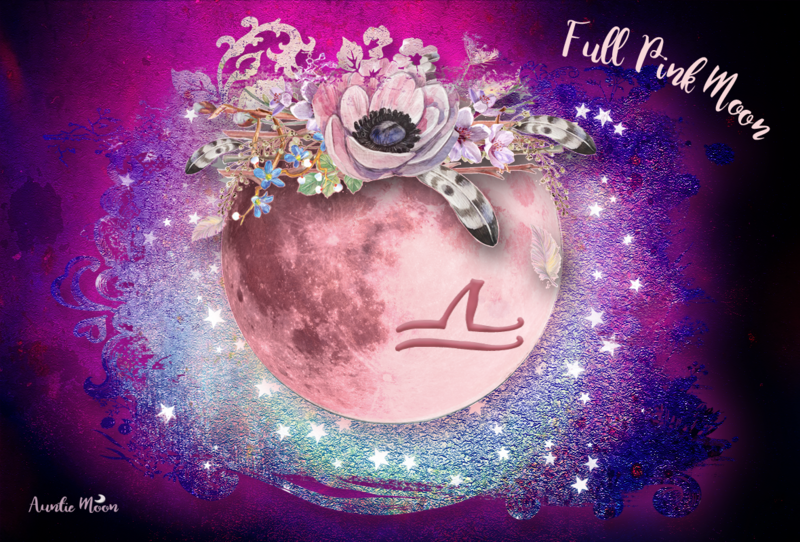 August 2nd: Adding to the 2nd’s confidence and energy is a sextile for the Moon to lucky Jupiter, now in Libra. Talk about a day for feeling good about being alive! This could be the one. 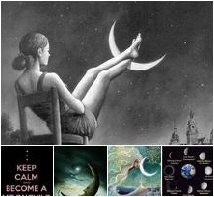 When the Moon and Venus are in harmonious aspect, we are blessed with the gift of empathy, civility, and understanding. The Moon and Venus have no exact contacts during the Sagittarius transit, making it a neutral period.